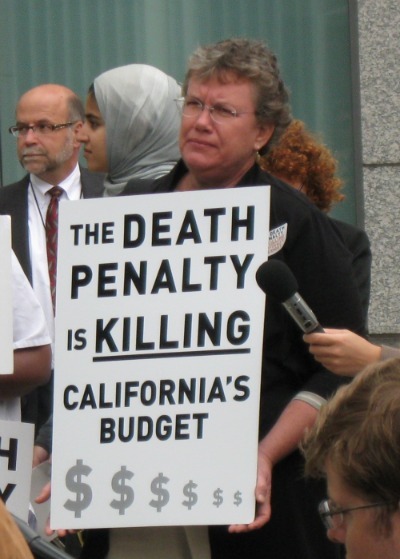 California Crime Victims for Alternatives to the Death Penalty (CCV) is a coalition of murder victim family members who support alternatives to the death penalty. After the horrifying loss of a loved one to homicide, they are left with a clear awareness that the death penalty fails to address the needs of victims on many counts. 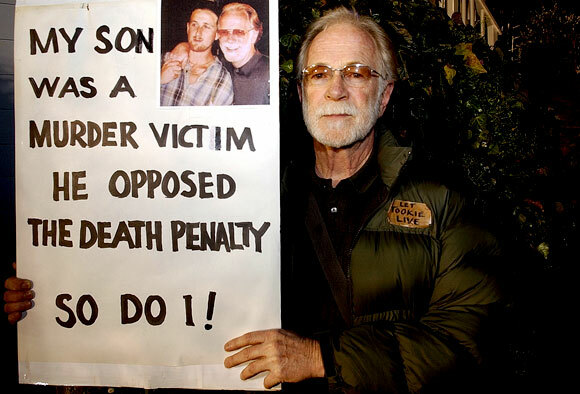 The coalition does not endorse any specific reason for opposing the death penalty, but supports all families in telling their stories and educates the public about alternatives to the death penalty. CCV can also direct families to available support and resources regardless of their views on the death penalty or whether the perpetrator has been apprehended. 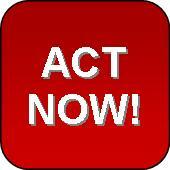 Provide swift justice for victims without retraumatizing them through lengthy death penalty trials and appeals. Prevent cuts to the victims’ fund, which helps victims pay for grief counseling, funeral expenses, medical costs, and other services. Watch our CCV Supporter Videos Like us on Facebook! 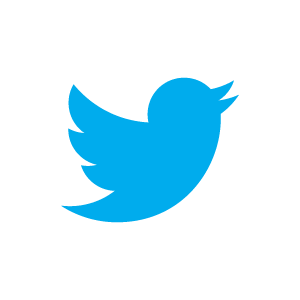 Sign up to be a CCV Supporter Follow us on Twitter!